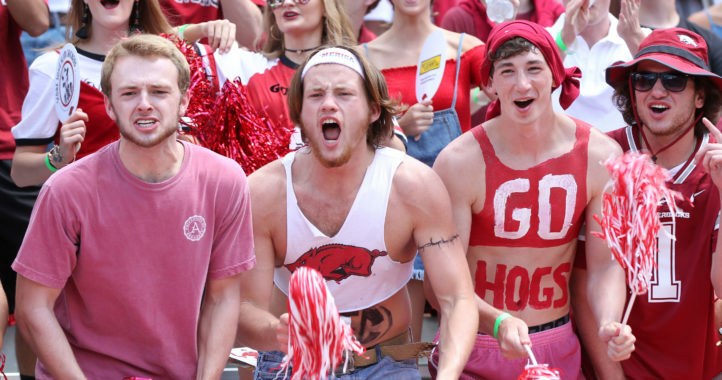 The Arkansas football team will attend an advanced screening of the Brandon Burlsworth movie “Greater” Friday night, head coach Bret Bielema revealed on Twitter. The film is scheduled to premiere in Fayetteville on Aug. 23 and will be in theaters on Aug. 26. 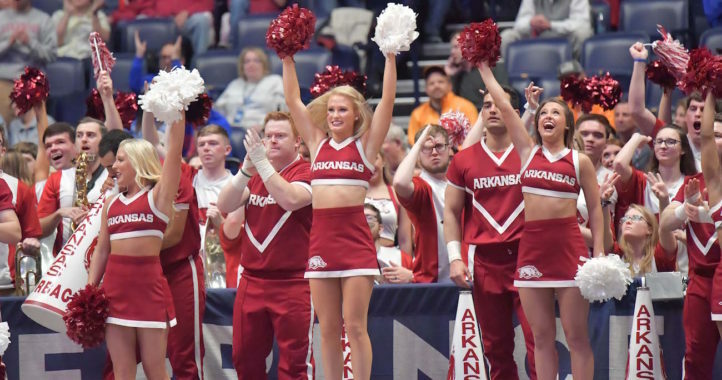 Burlsworth was a walk-on at Arkansas who spurned scholarship offers from other schools, The guard eventually became a two-time All-SEC player from 1997-98 and an All-American in 1998, while earning his master’s degree before finishing his college career in 1999. His No. 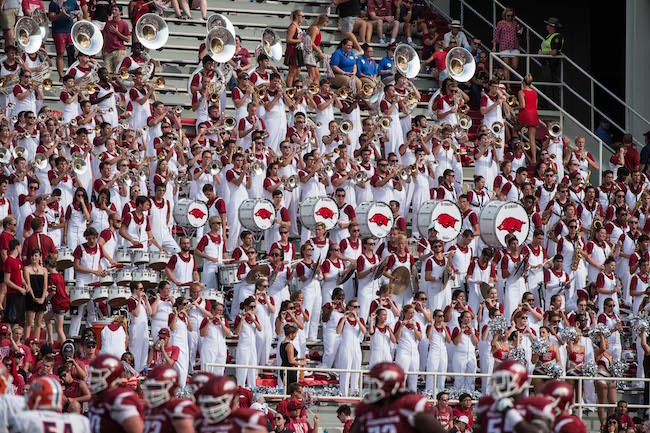 77 jersey was permanently retired in a ceremony at Arkansas’ first game of the 1999 season. It was the second number retired by the university after former running back Clyde Scott’s No. 27. Bulsworth’s locker is encased in glass, preserved for future players and fans, in his honor. He was enshrined in the Arkansas Sports Hall of Fame in 2002 and the University of Arkansas Letterman’s Association Hall of Honor in 2004. I hope this movie does Bulsworth justice. Hopefully it is very accurate in representing his life as a Razorback and as a person. It does not have to get any Oscar attention, but just do not be horrible… please.